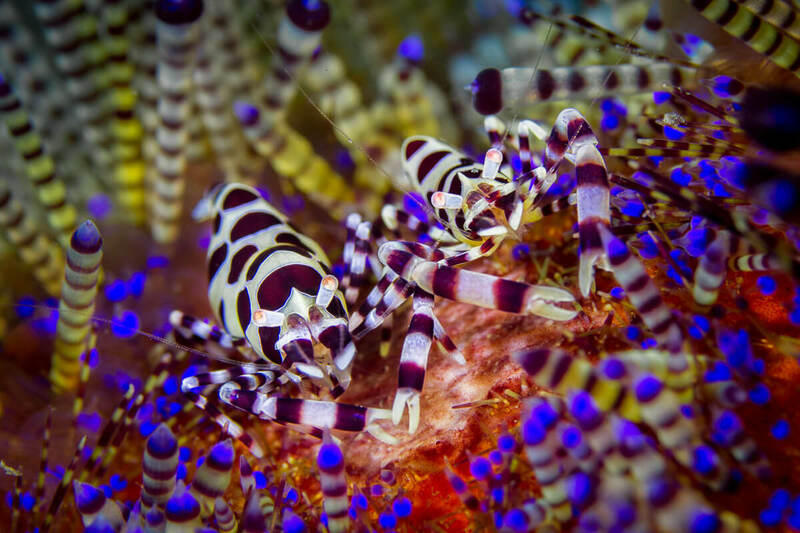 Lembeh Strait is renowned by underwater photographers as being the most incredible macro destination on Earth. At Lembeh Resort we are frequently visited by the World’s leading underwater photographers and by highly talented guests. We are happy to showcase their incredible underwater images in our galleries below. 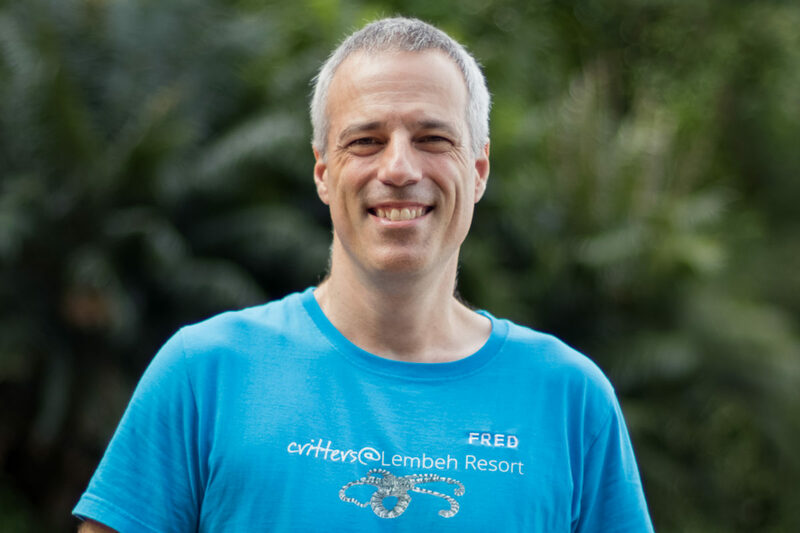 Fred Juneau is our photo pro at Lembeh Resort. Fred is well known for his outstanding underwater photography and videography, editing skills, technical and product knowledge, extensive experience in presenting and teaching and of course, his passion for critters. 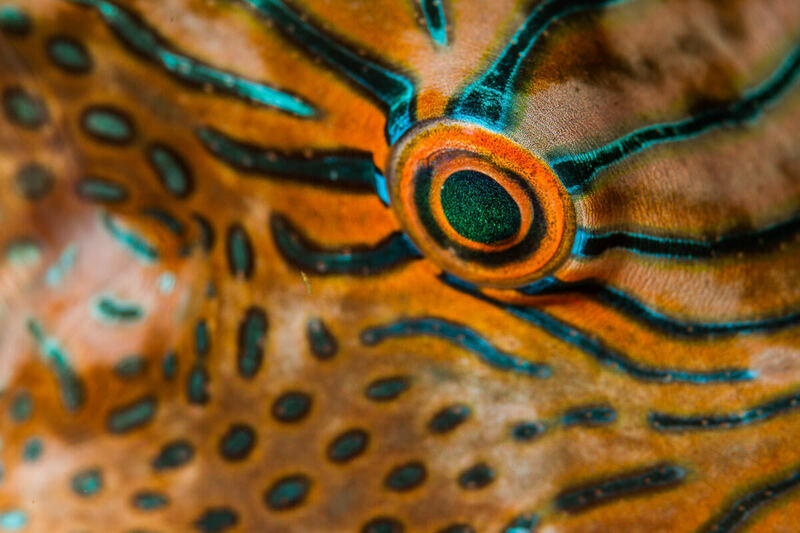 Click below to learn more about Fred and to view a selection of his favorite underwater images from Lembeh Strait. Lembeh Strait is well known by professional photographers to be the most productive place on the planet for macro underwater photography. Please click below to view some of their amazing images that were taken while staying with us at Lembeh Resort. As guests come and go, we get to see not only amazing images but also incredible behaviors captured by being at the right place at the right time. Please click the link below to view some our guests’ images that were taken while diving with us here in the Lembeh Strait.